Therapy sessions at your local library! Come see how your tax dollars are put to use and pick up a form or two for the 2012 Tax Season. Albany Library has Federal and State Tax forms with many of the one-page Schedules already printed. Tax forms are located on a cart in the lobby (outside library door) and on a shelf across from the DVDs. In keeping with the Federal Paperwork Reduction Act, we encourage people to download the many-paged instruction booklets from WWW.IRS.GOV. 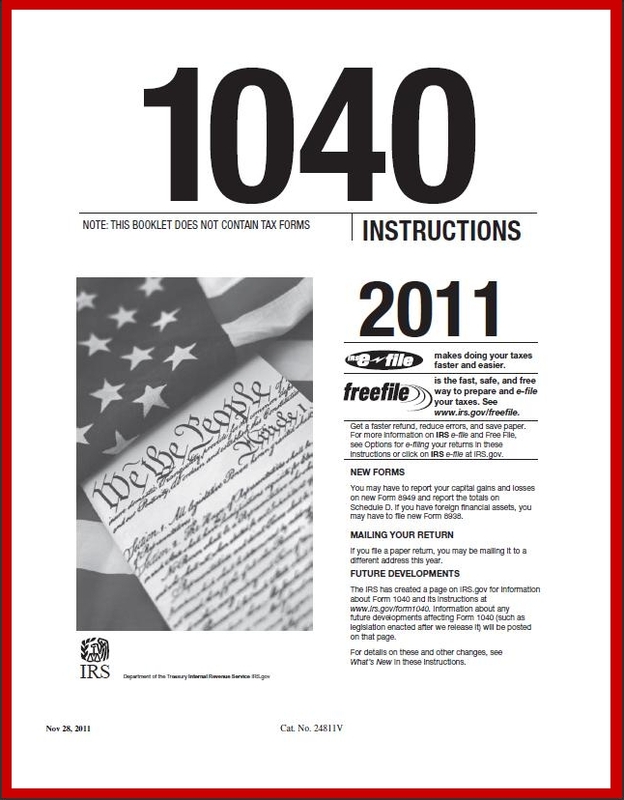 We have placed many orders for the ever-popular 1040 instruction booklet, but keep running out due to high demand. If there are some things the internet is good for, they are to “read this blog” 🙂 AND to download “searchable, indexed pdfs” like the 1040 booklet.